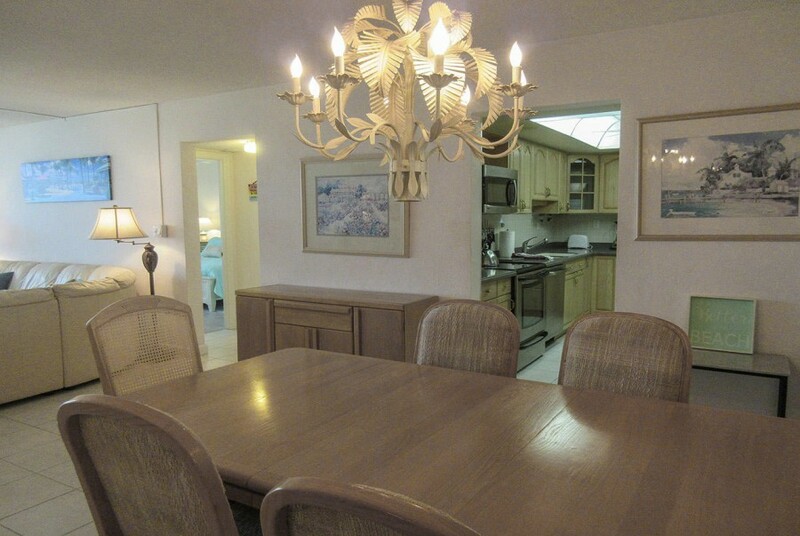 Creciente 413N has a large screen TV. 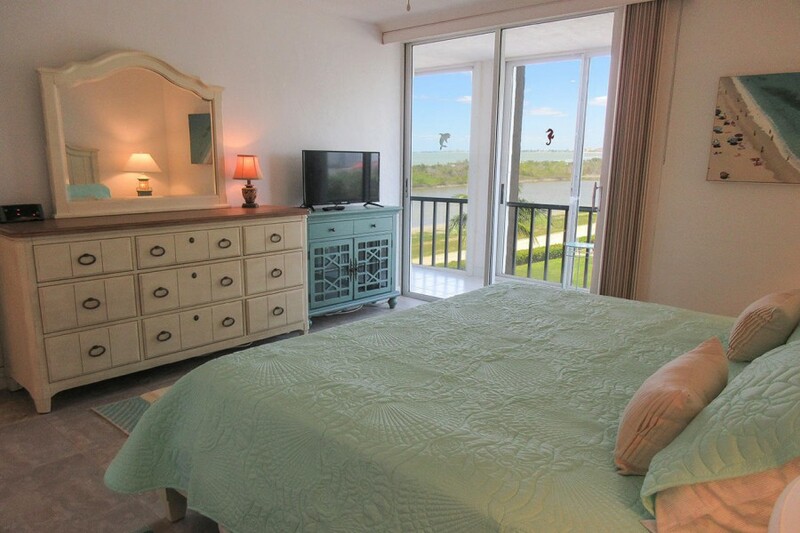 Creciente 413N Master Bedroom En Suite has a King Sized Bed and its own TV. 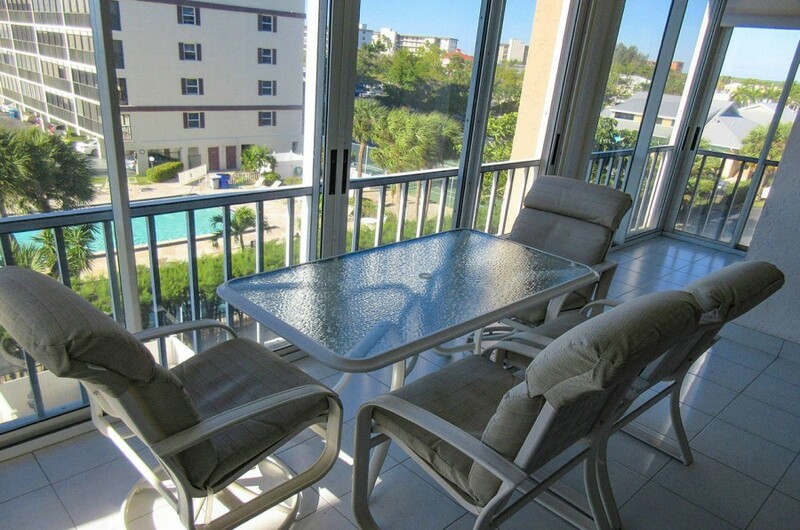 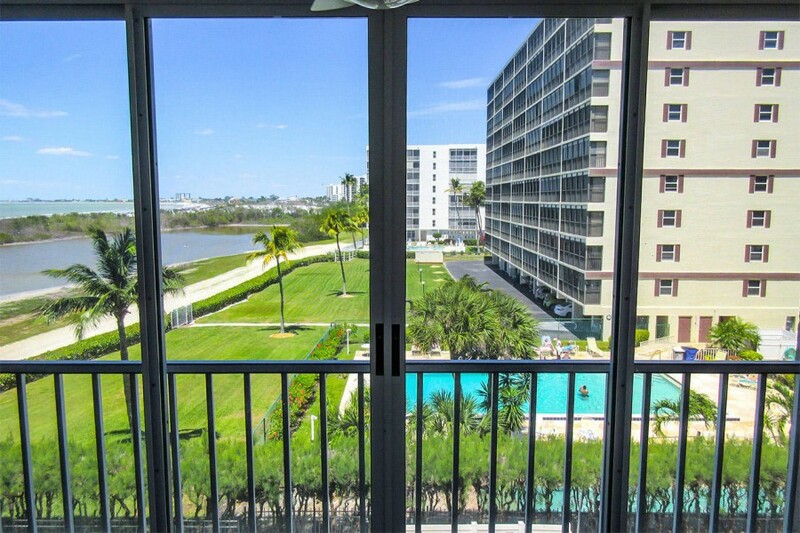 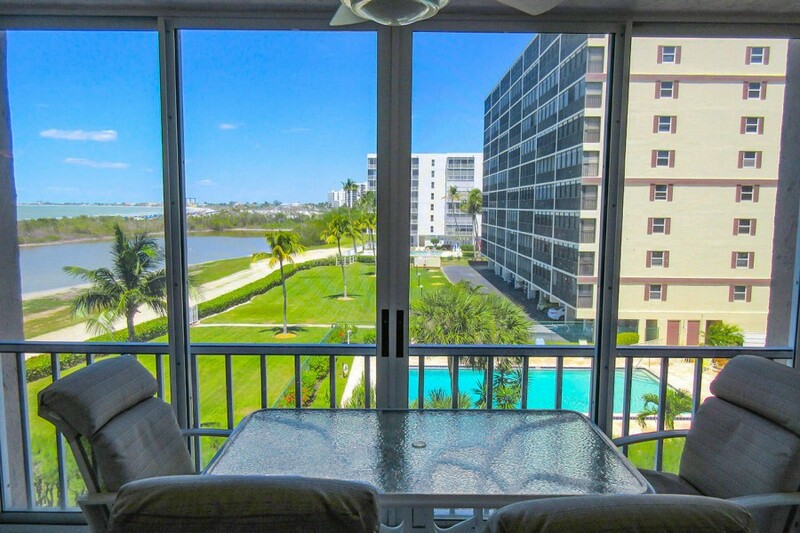 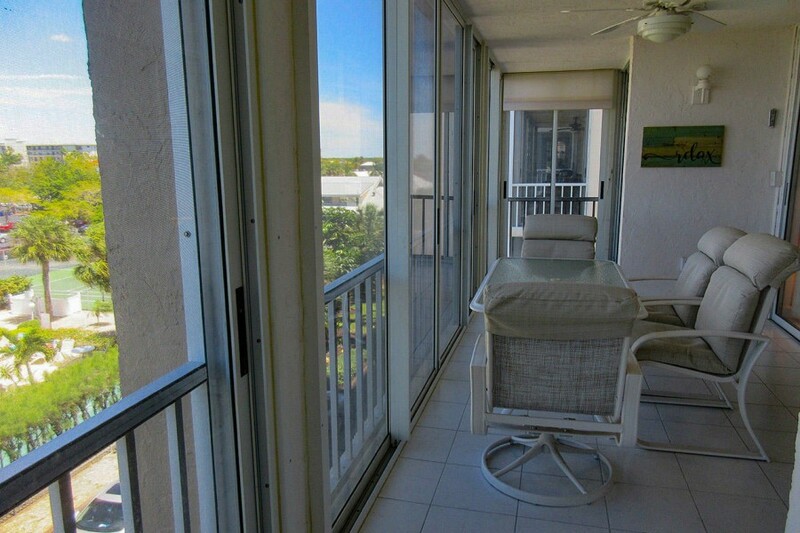 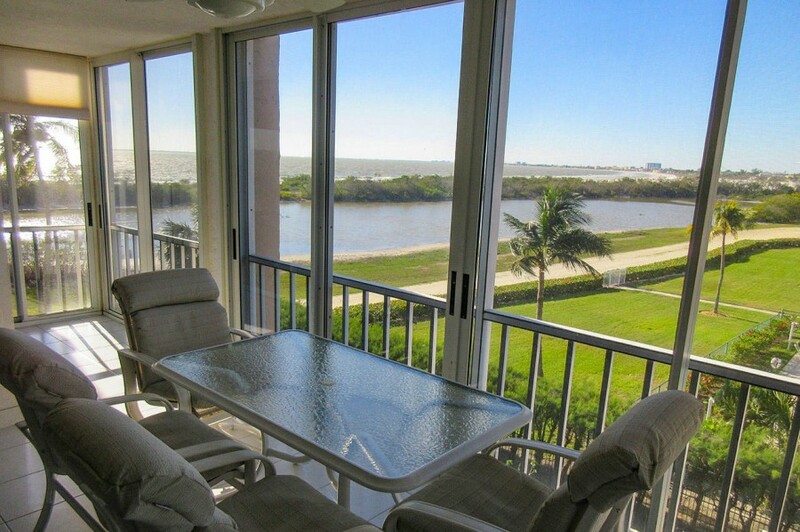 Breathtaking views of the sparkling Gulf waters and white sand beaches greet you as you enter this beautiful, spacious 2 Bedroom/2 Bath condo with over 1,400 sq. 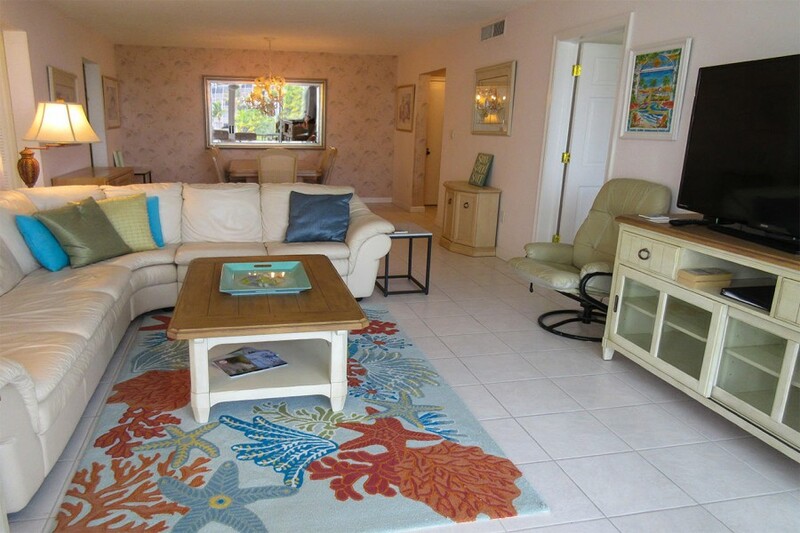 feet of living and lanai space. 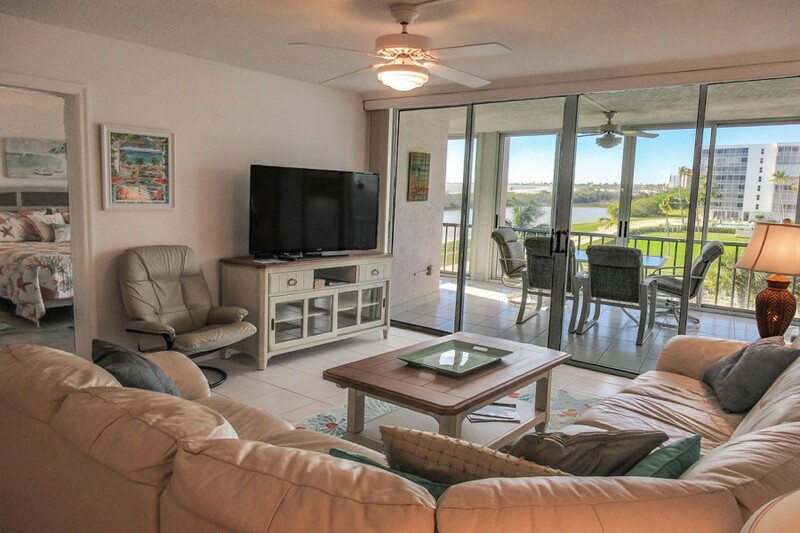 This highly desired two bedroom/two bath vacation condo provides for SPECTACULAR views from your huge all-weather lanai (screened in and glassed in with floor to ceiling sliding windows), perfectly suited to take in the sea breezes and to witness our famous Gulf Coast sunsets. 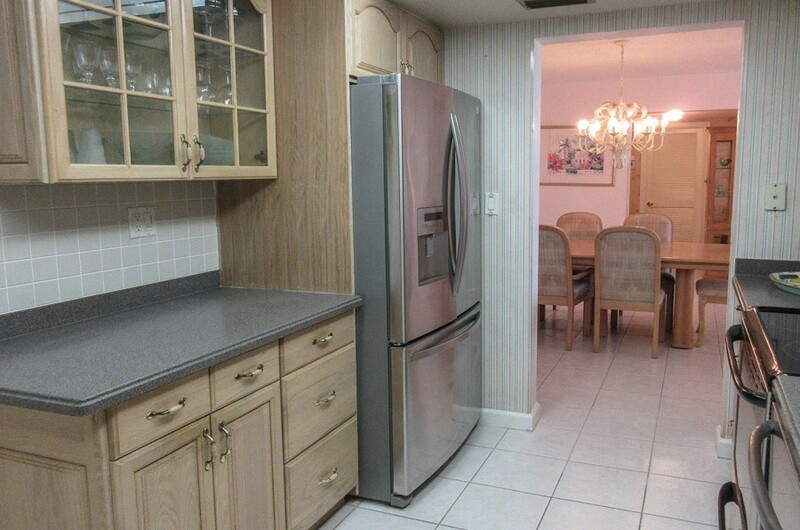 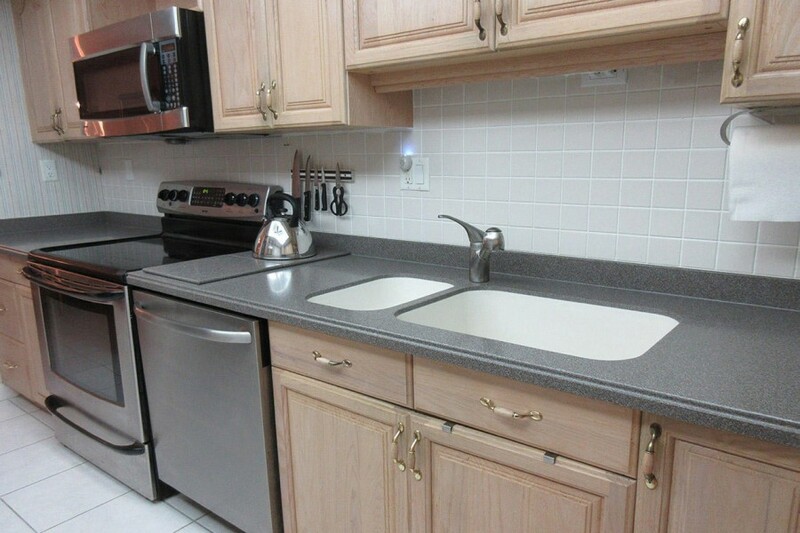 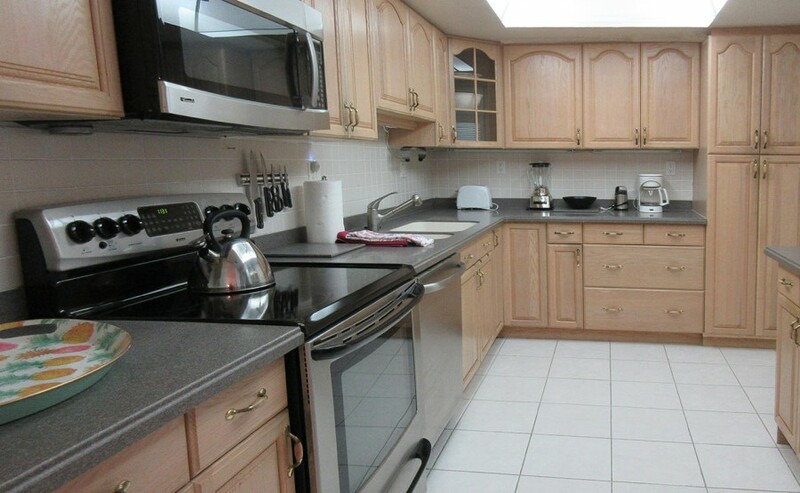 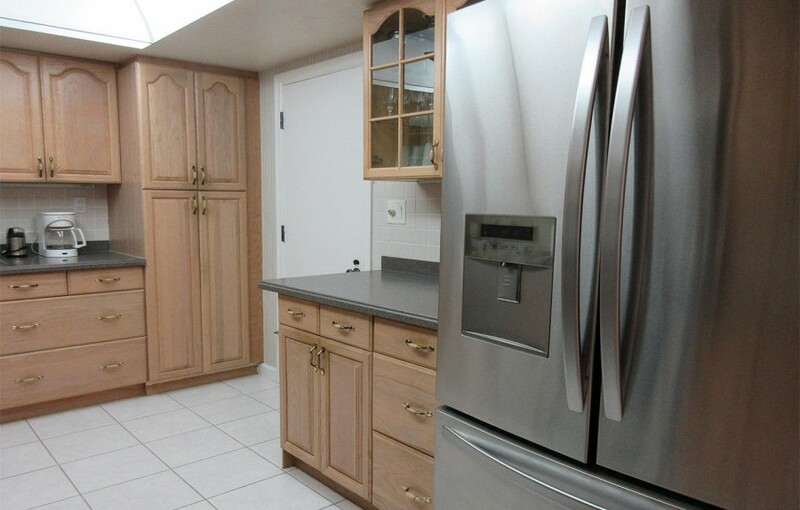 A fully equipped kitchen has been completed remodeled with new appliances and solid surface countertops. 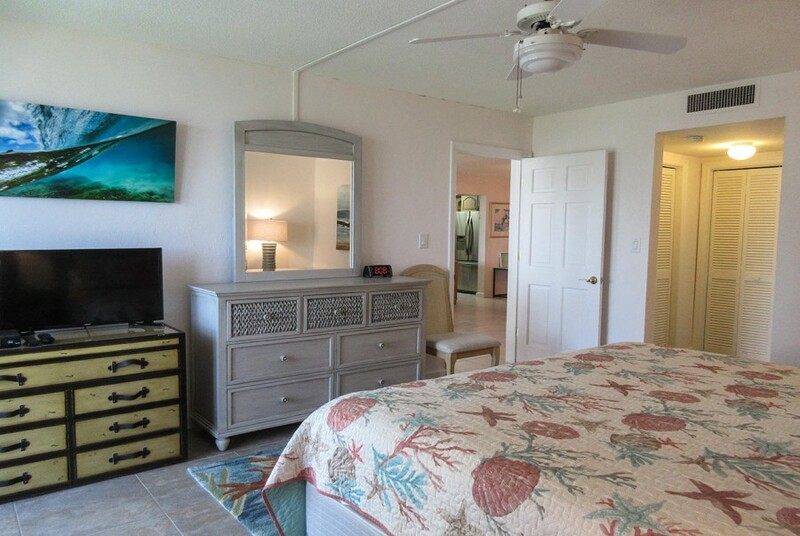 A large master bedroom suite offers a King sized bed, walk-in closet and a master bath with a generous vanity and large walk-in shower. 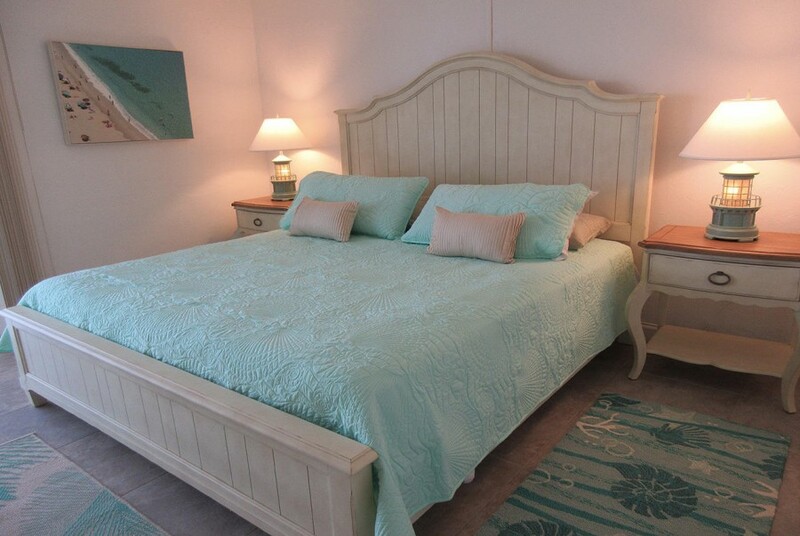 Your guests will enjoy a comfortably sized bedroom with a King bed. 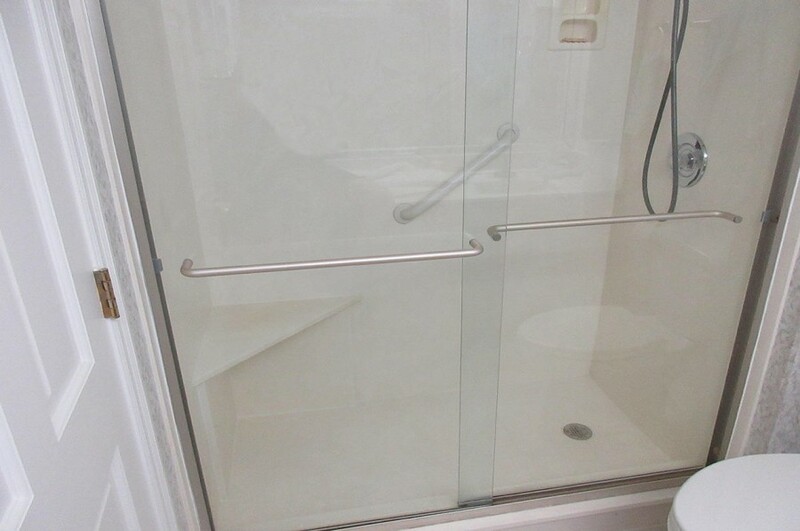 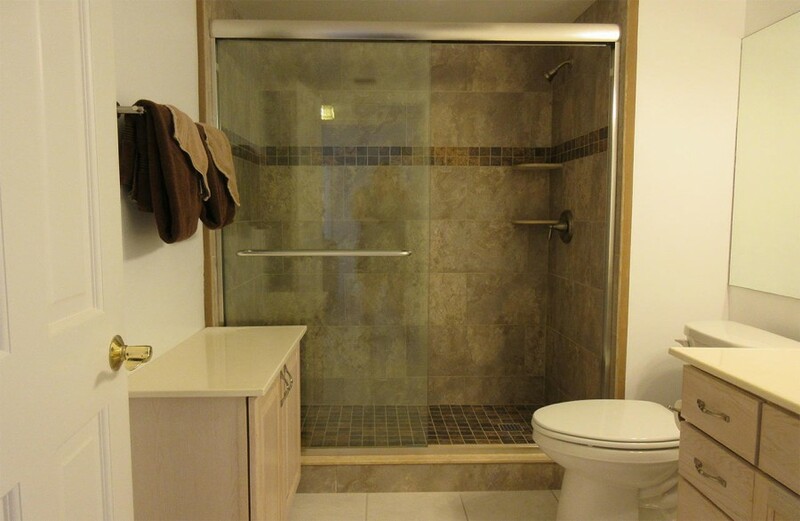 A separate guest bath updated with a walk-in tiled shower sits right next door. 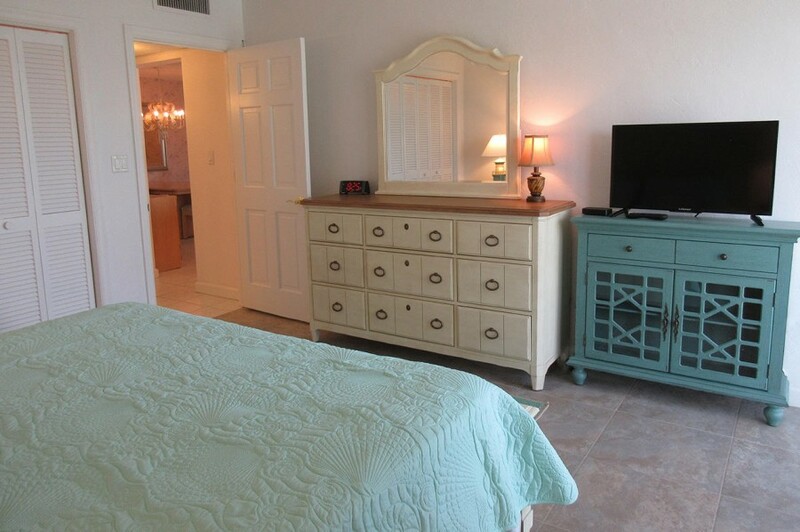 There is a TV in the living room and and both bedrooms and free WiFi throughout. 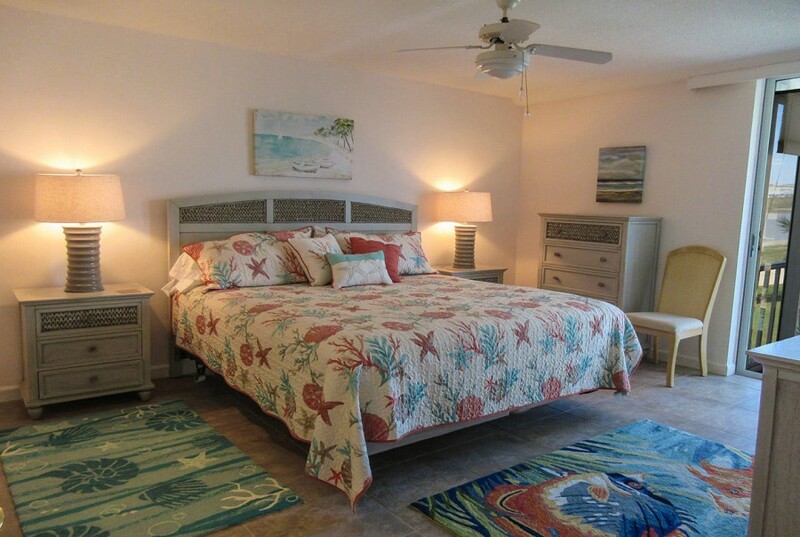 Abundant natural light and neutral colors give all the rooms a classic, relaxed Florida feel. 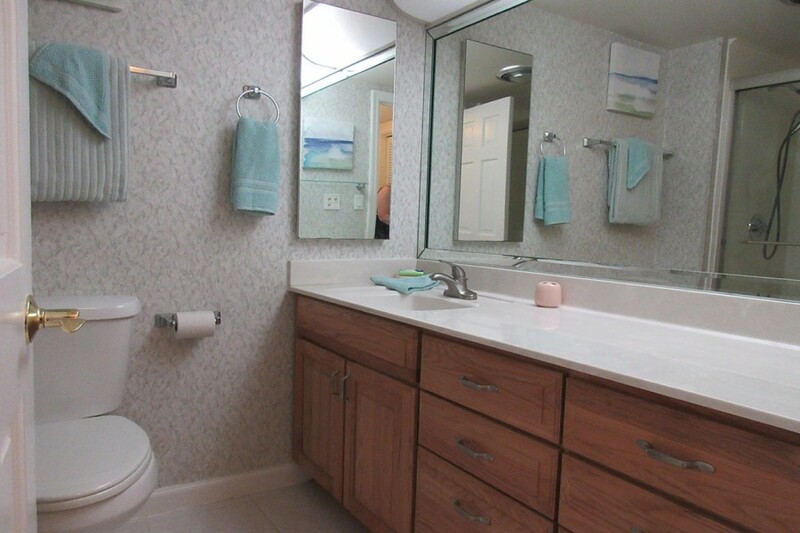 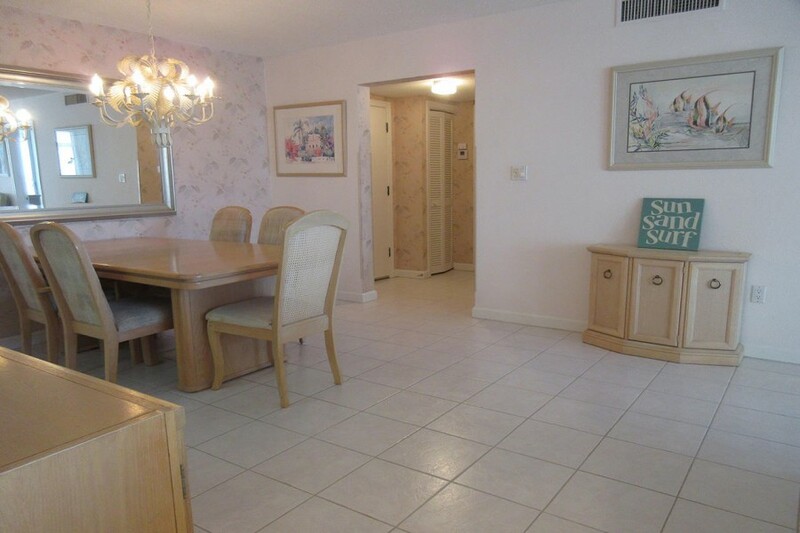 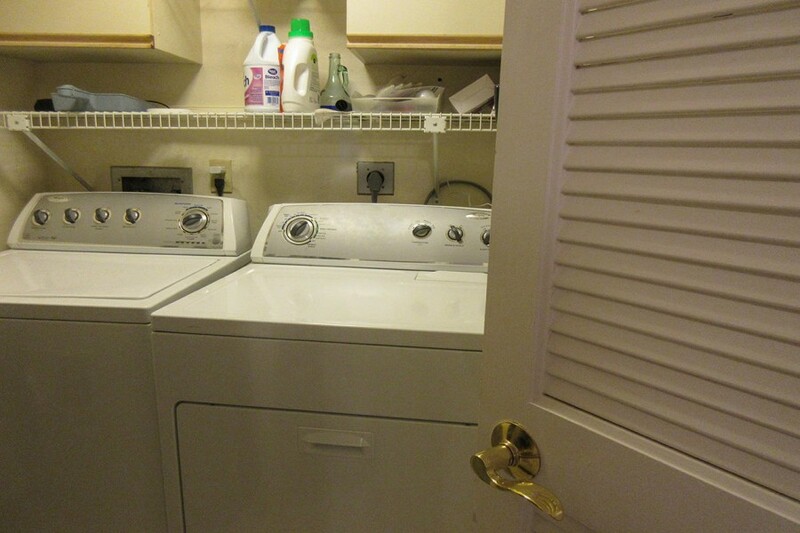 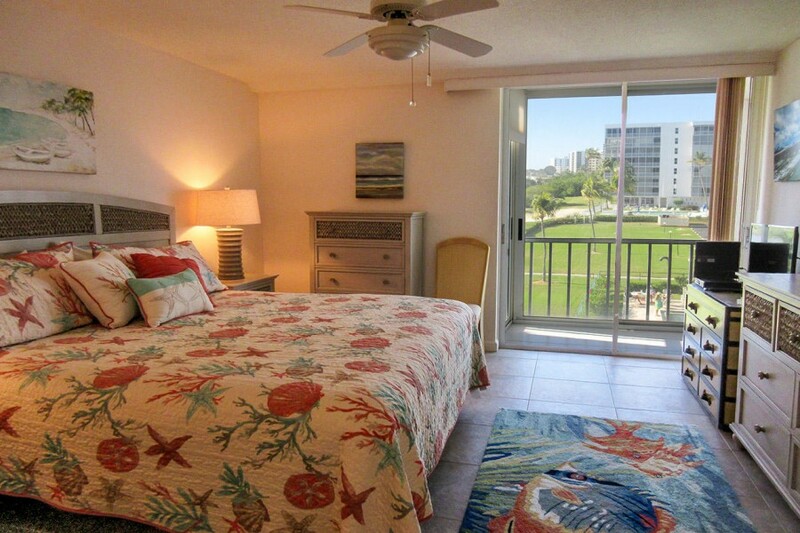 And the added convenience of a full laundry room in the unit, make this Creciente condo your perfect island getaway. 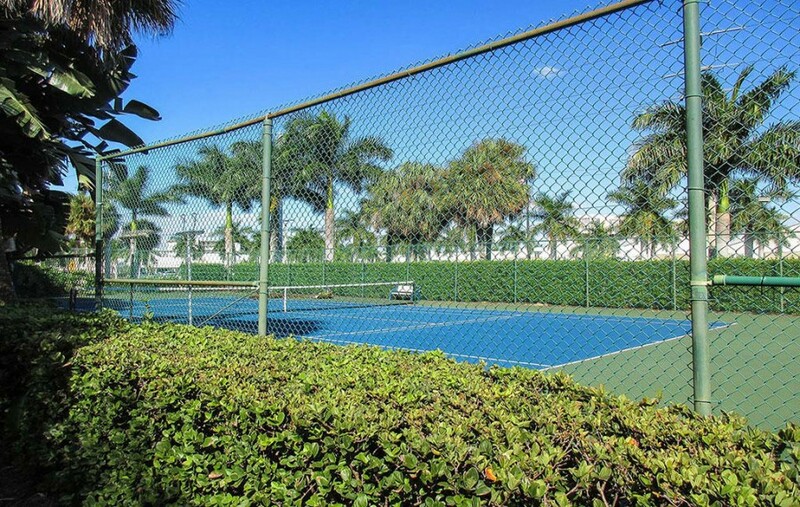 The impressive Creciente complex, a ribbon of three buildings which sit on several acres of the most sought after beachfront property on Florida?s Gulf Coast, features lighted tennis courts, a heated swimming pool and shuffleboard on its manicured grounds. 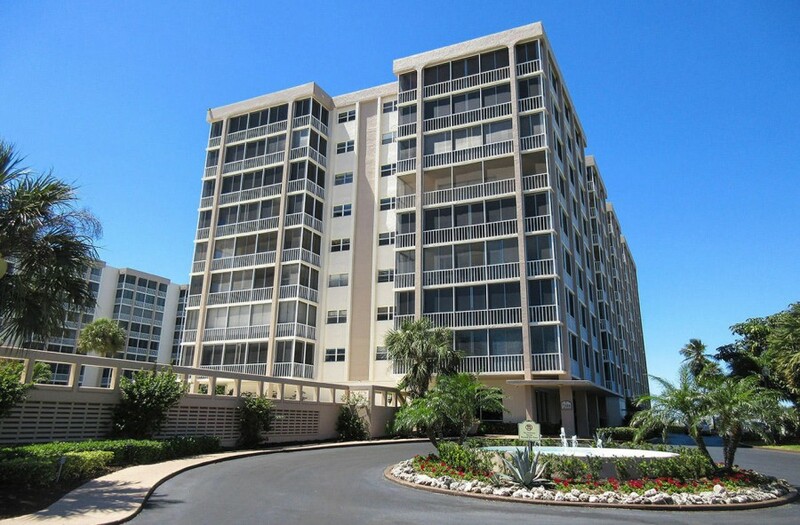 These amenities are balanced with the natural beauty of sand and surf on the Gulf. 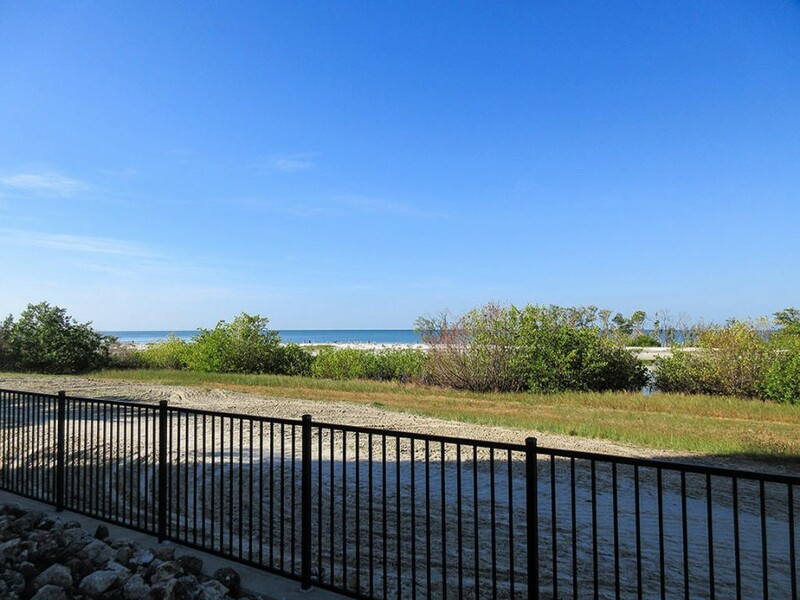 You are just steps from the tranquility of the preserve, a stopping point for the migration of the rare white pelicans and roseate spoonbills. 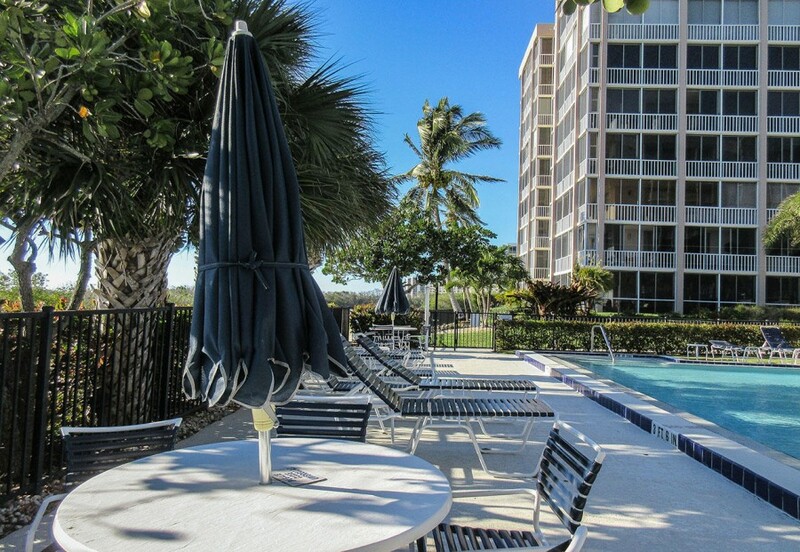 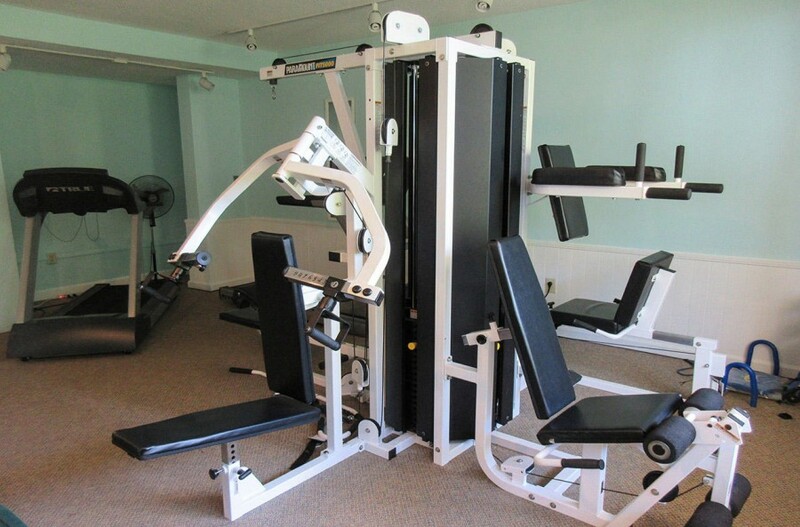 Ideally located, Creciente offers easy southbound access. 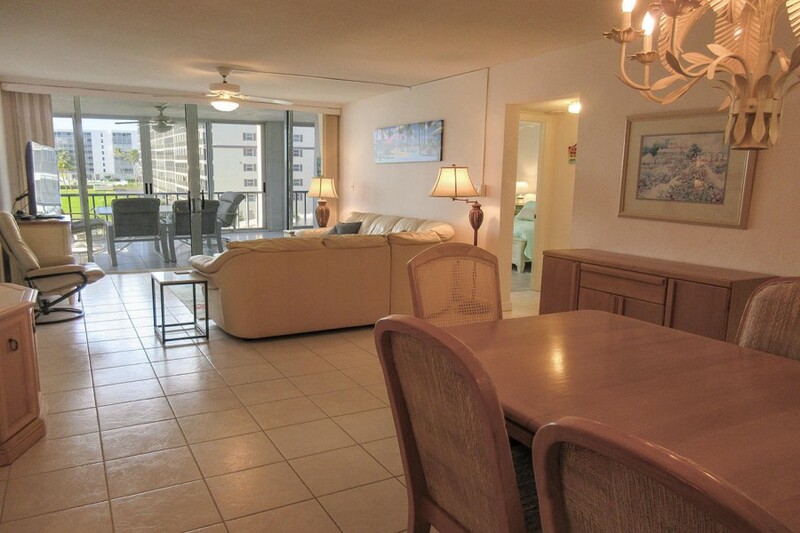 You can walk to restaurants, shops, bars and a marina. 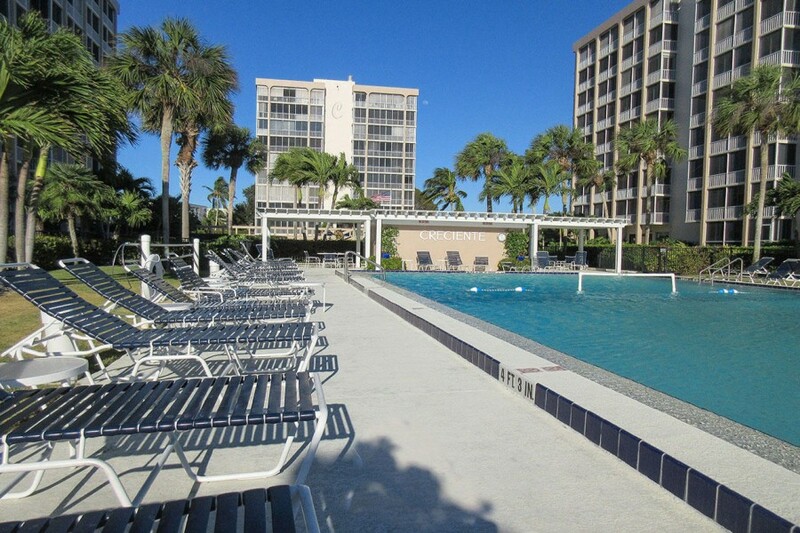 Hop the beach trolley to take you south to Lovers Key State Park or north to Times Square and The Pier. 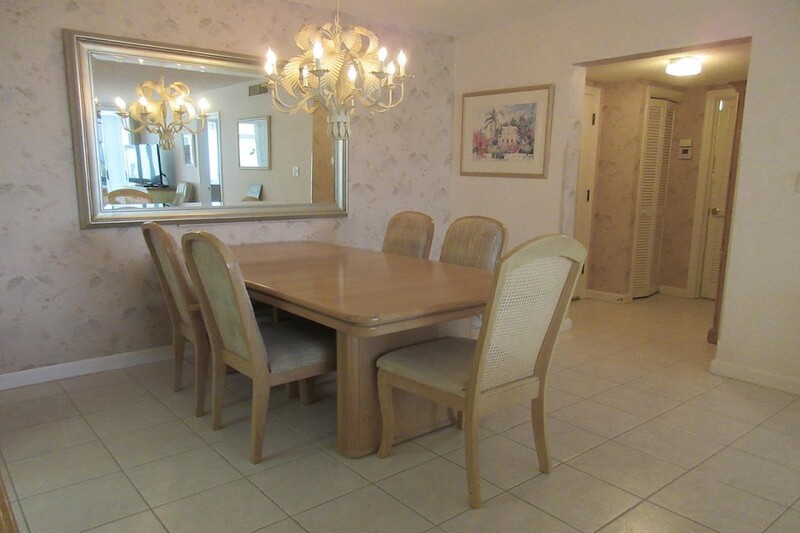 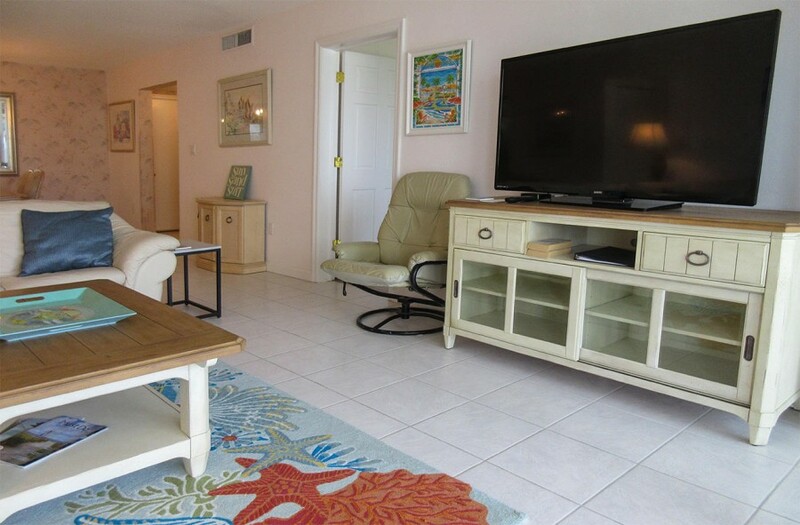 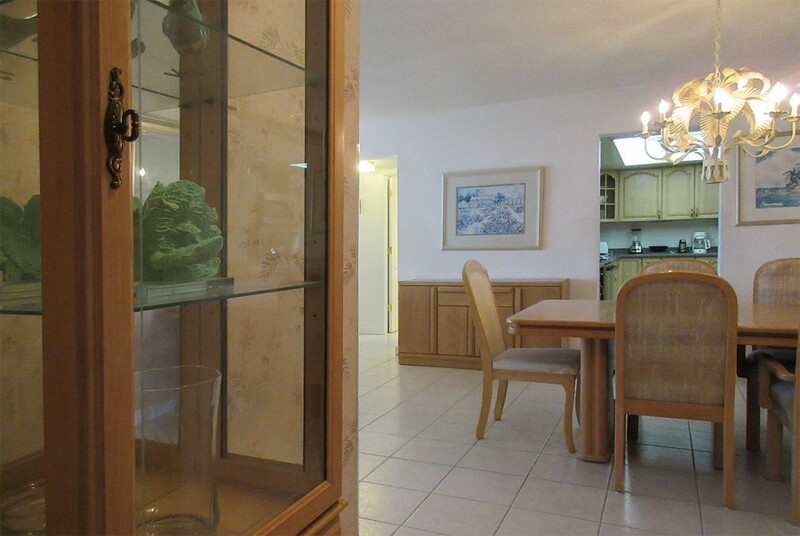 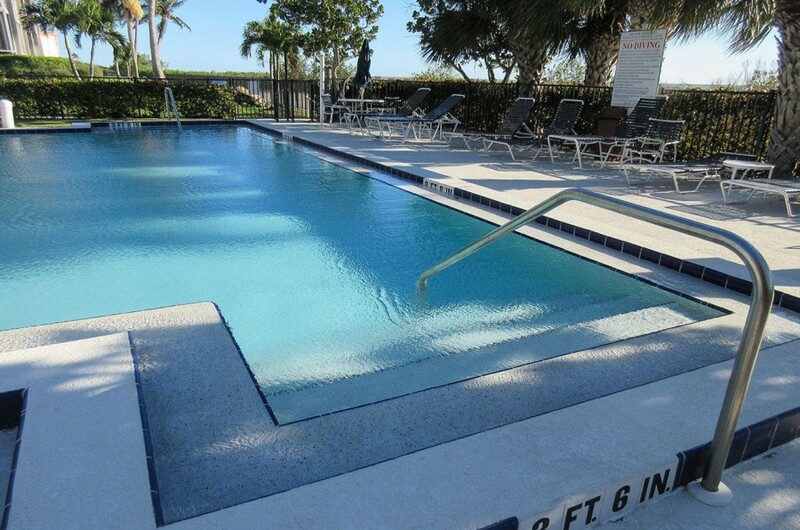 As the property manager and rental agent for Creciente 413N on Fort Myers Beach, Florida, Kathy Nesbit Vacations, Inc. offers the best in customer service and accommodations. 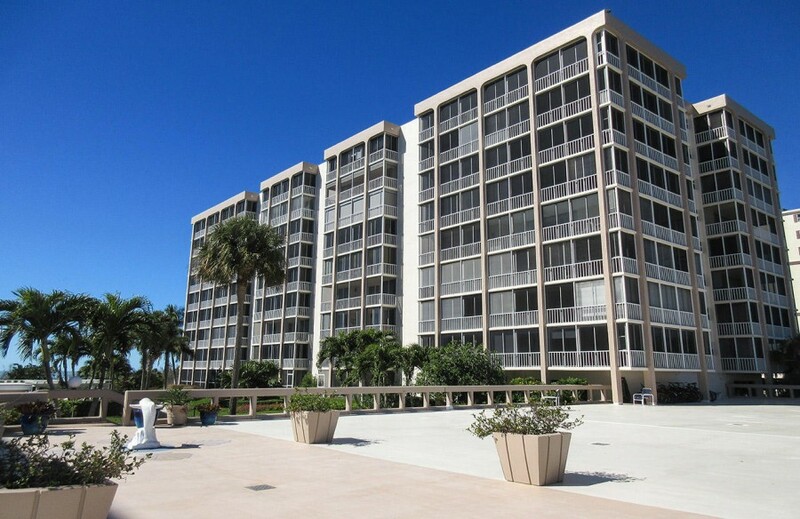 We have been graciously greeting our guests from our familiar local office location on Fort Myers Beach for over 40 years and have earned our excellent reputation. 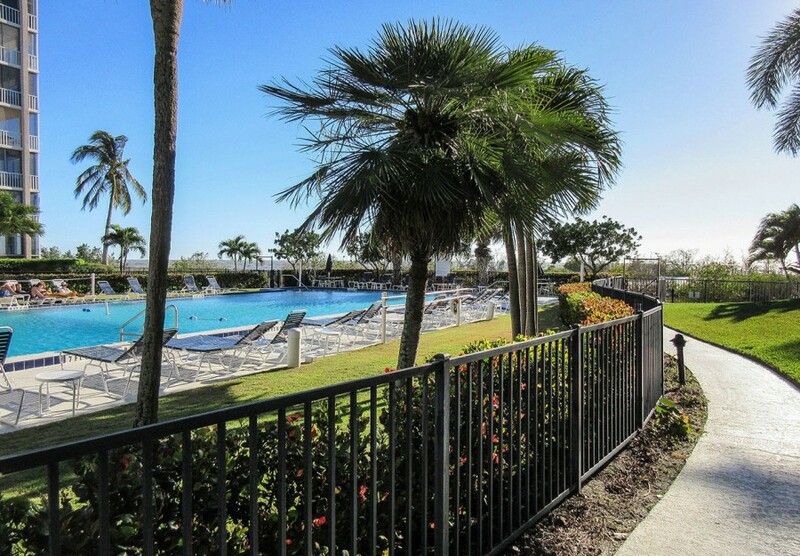 Should any questions or concerns arise during your stay, you can stop by to see us. 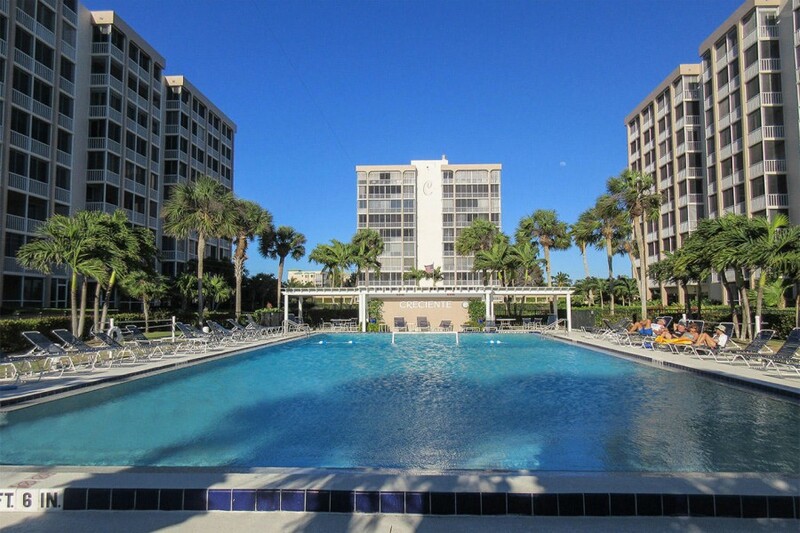 By popular vote, we have been named The Best Of Fort Myers Beach Winner for Real Estate Vacation Rental multiple times! 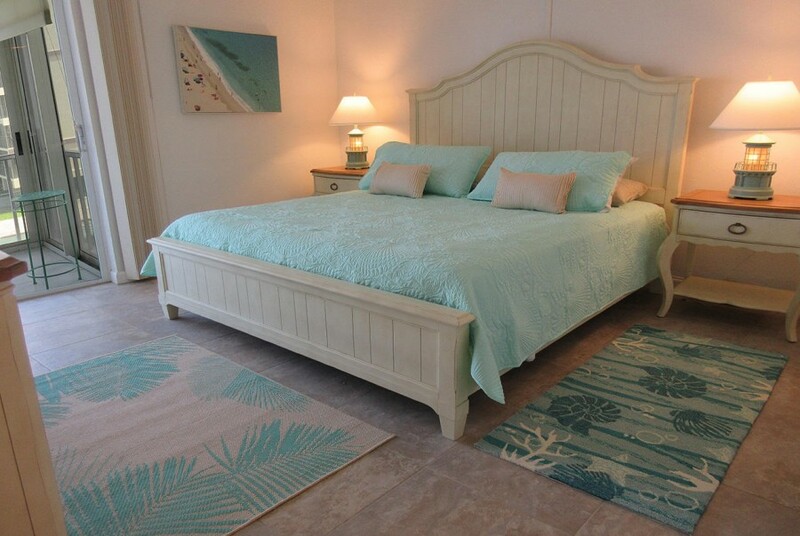 The Kathy Nesbit Vacation Rental team has played hosts to thousands of guests and visitors to the Island over these many years and helped them to enjoy the best vacation experience possible. 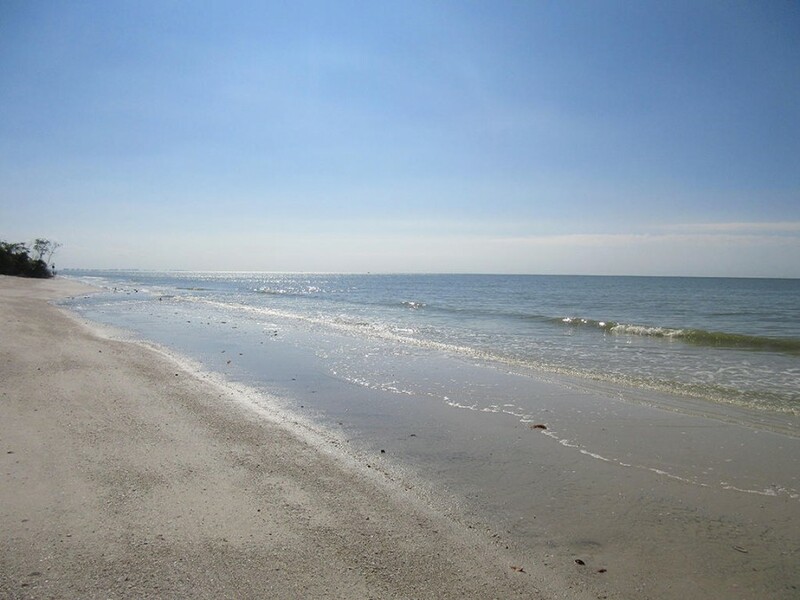 We love acting as tourism ambassadors for Fort Myers Beach! 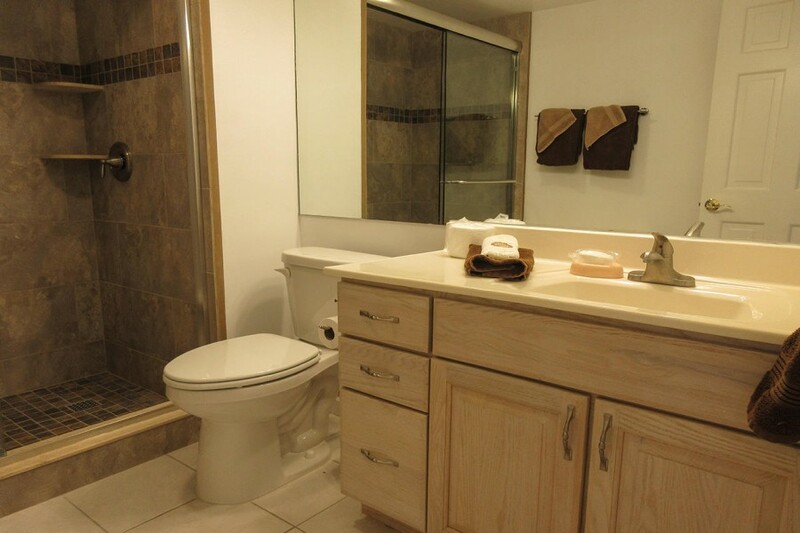 Please contact me with information regarding Creciente 413N.